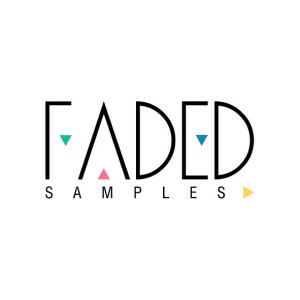 We are about to launch our new imprint Faded Samples. 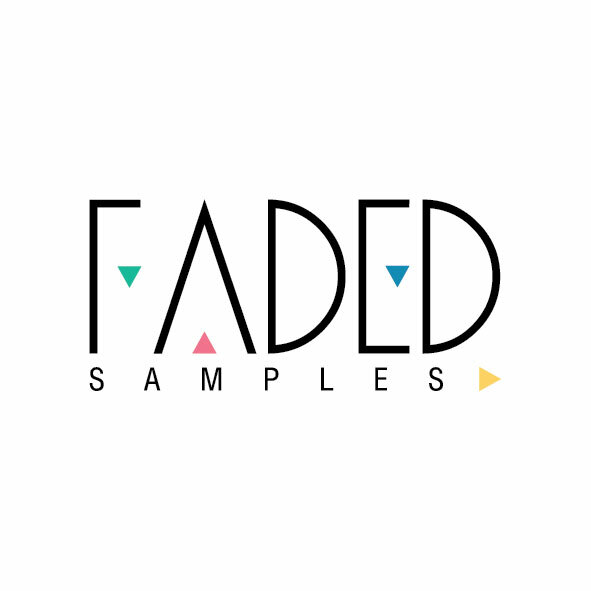 It will be focused on releasing highest quality sample pack’s for all types of production. Our renewed site officially available. Check our music section!